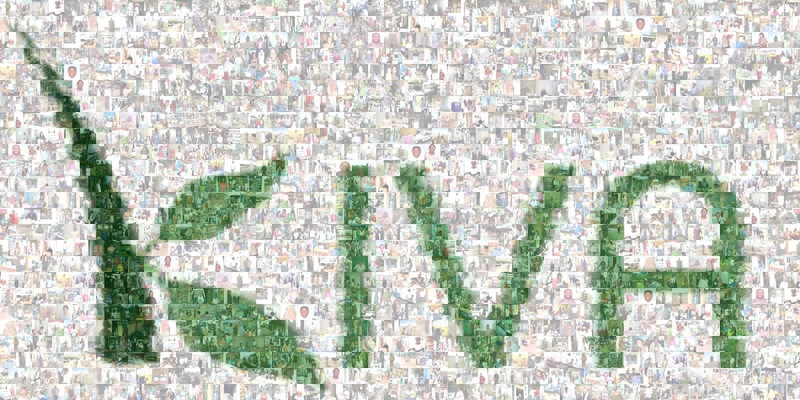 If you’ve been following our blog for a while, you know that we love Kiva. As small business owners, we appreciate having the opportunity to help other small business owners, especially those in developing countries who are dealing with far greater challenges than us. Kiva allows people all over the world to contribute to microloans that help businesses, such as small-scale farms, small stores and kiosks, food vendors, fishermen, individuals who transport passengers via motorcycle or rickshaw, and so on. They also do educational loans and personal loans for business owners. Almost 1.4 million regular people like us are lenders with Kiva, so far loaning more than $822 million to help business owners lift themselves and their families out of poverty and improve their local economies. Microfinance institutions in 81 countries are currently a part of Kiva’s microlending program, and our goal is to lend to at least one business in each of those 81 countries. With our latest two loans, we’ve done 63 loans and reached 43 countries so far. Our 62nd loan went to a maize farmer in Nigeria. This loan was actually a personal loan for the borrower to be able to buy food and clothing so that he didn’t have to pay for it through the sale of his produce at a time when the price would have been too low for him to make a decent income from the sale. 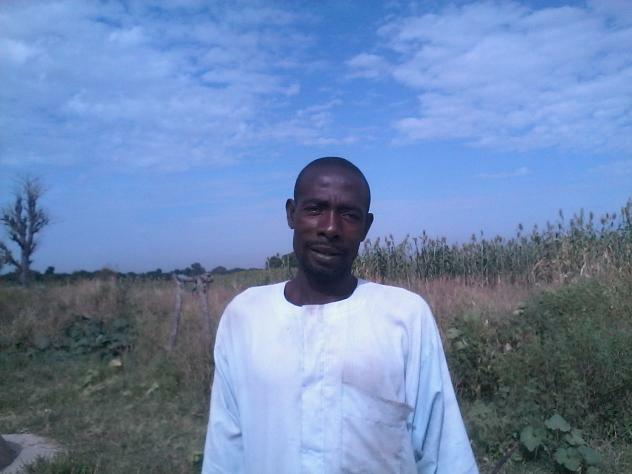 So he can now hold off and sell maize when he can get a good price for it and have a better outcome financially. 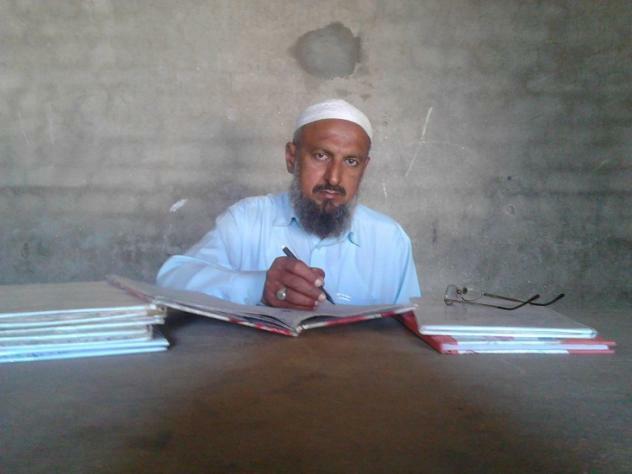 Our 63rd loan went a man who runs a school in Pakistan. This loan really spoke to us because the school is co-ed, and over half of the 196 students are girls. If you have heard of Nobel Peace Prize winner Malala Yousafzai, a fierce advocate for education of children, especially girls, around the world, you know this is her home country. So we were really excited to partner with 33 other lenders to get this gentleman the funds he needs to buy furniture and do some construction work to make the school a good environment for learning. His desire is to see that “every child in Pakistan get education with dignity.” Awesome.